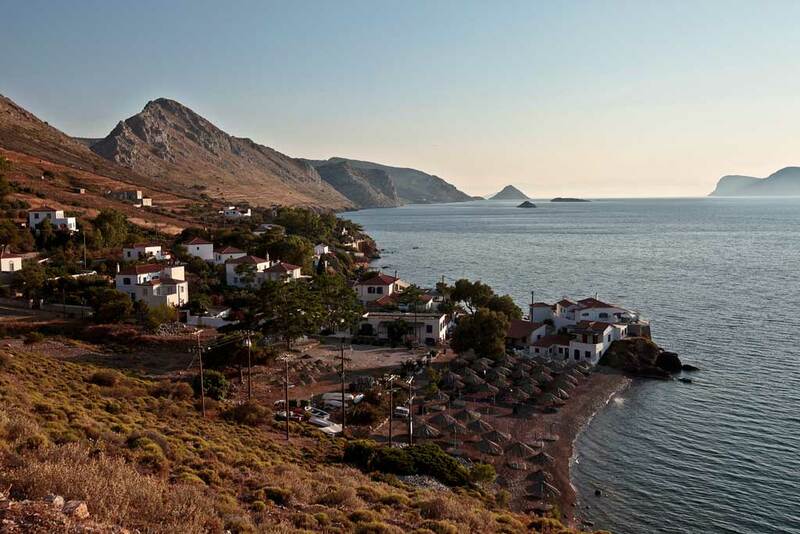 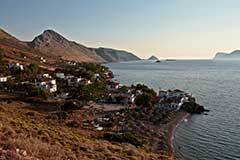 Is picturesque Hydra your destination? ...If so, do not neglect to drive in blue! 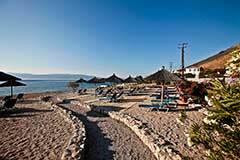 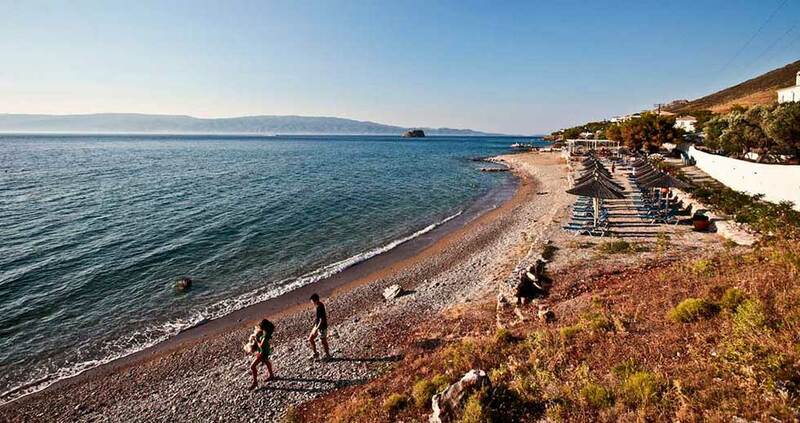 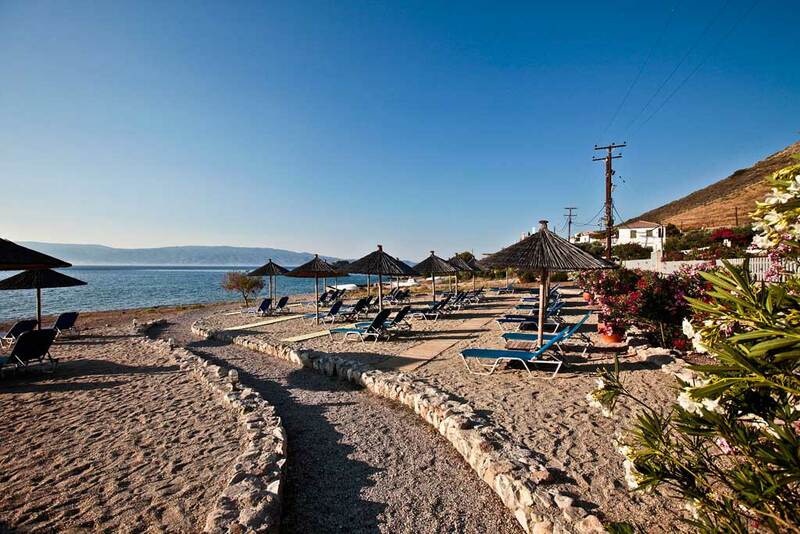 A complete organized beach with crystal water waits for you on the seaside area of Plakes Vlychou. 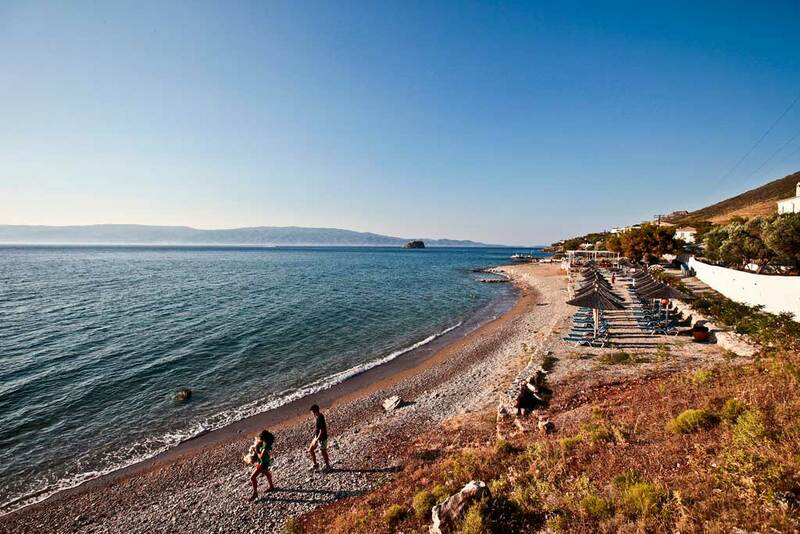 Only a few steps from the beach is situated bar and restaurant, which are run by the FOURSEASON SUITES Hotel; where you can enjoy refreshing fresh juices and exquisite Mediterranean flavors!